You can download this audio guide and hundreds more directly to your smartphone with the free Hearonymus App. If you have already installed the Hearonymus App, please update it. 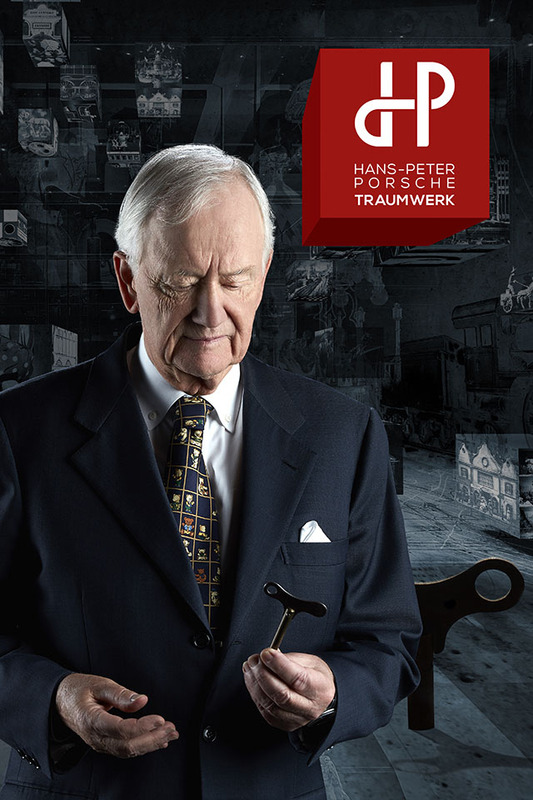 Tin-toys, model railroads and sports cars were a life-long passion for Hans-Peter Porsche. His dream was not only to treasure, but to pass on: to share his private collection with all those who share his enthusiasm. It has come true in the village of Anger, situated in breathtaking scenery close to Salzburg and Munich. Family trip destination, toy museum, a piece of art. The Traumwerk is all of this and more. Step in and explore.